Don Bluth draws our favorites characters 'live' in new videos tutorials! Dragon's Lair Fans - Arcade Lifestyle > General Chat > Dragon's Lair / Space Ace > Don Bluth draws our favorites characters 'live' in new videos tutorials! 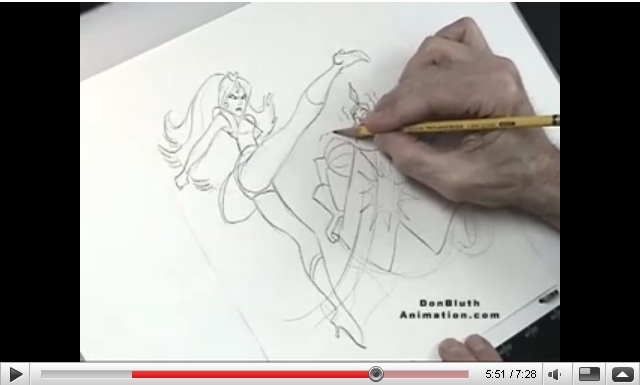 More animation tutorials like this one are available at Don Bluth Animation Website (Coming Soon). 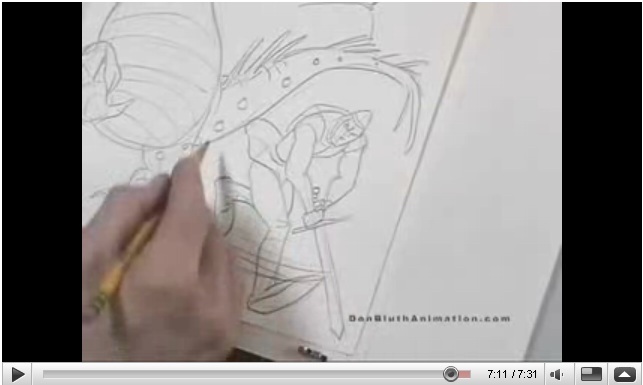 Re: Don Bluth draws our favorites characters 'live' in new videos tutorials! They are sweeeetttt. I so wish I could just bash up the outline of a characters like that in seconds...Amazing watching him work.